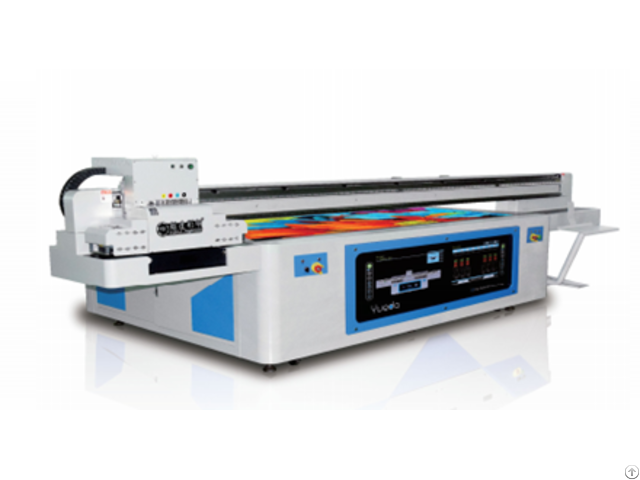 Adopting Ricoh Gen5 print heads, with components carefully chosen and humanization designs, this UV flatbed printer has high performance in speed and precision. It delivers a superior compatibility with the widest range of substrates, including rigid and flexible material up to 100mm thick and weighing up to 50kg per square meter. In addition to the basic 6 colors (CMYK, LC, LM) printing mode, it also possess many kinds of white ink printing mode, varnish printing workable too. Equipped with simple but high-end RIP software, the image quality is superior, to meet the requirements of all industries.